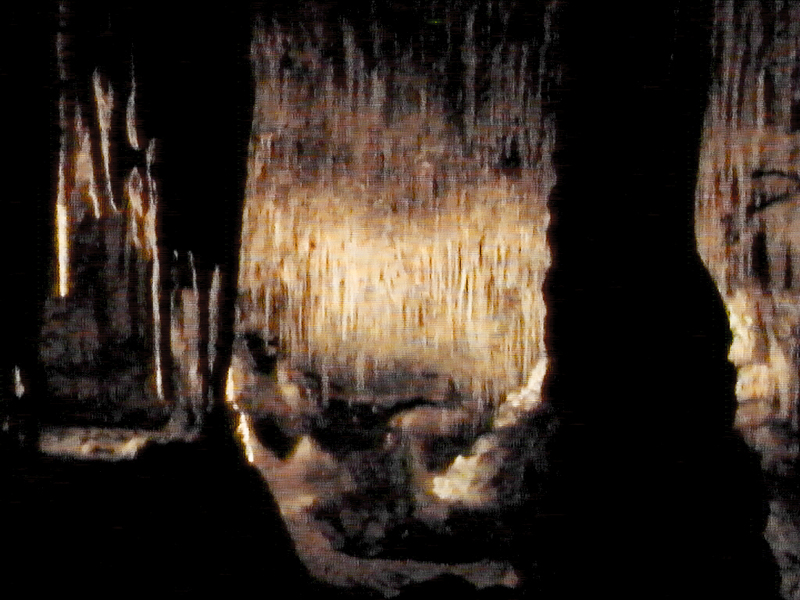 The Chislehurst caves were an unlikely music venue in the 60s & 70s. The 1960s saw the birth of rock ‘n’ roll music in Britain. Live music venues sprung up across the country, hosting new and exciting bands being formed. Venues such as The Cavern and the Marquee Club are celebrated as legendary venues of the time. There is only one venue, however that had more rock going on inside it than most. Chislehurst Caves, in south-east London was the place for bands to play every Friday night in the sixties. Bands like Jimi Hendrix, Pink Floyd and The Rolling Stones played with local boys David Bowie and Peter Frampton and many more. This is the story of those concerts in the caves to celebrate the stars of the musical underground. There’s an article about this programme here.